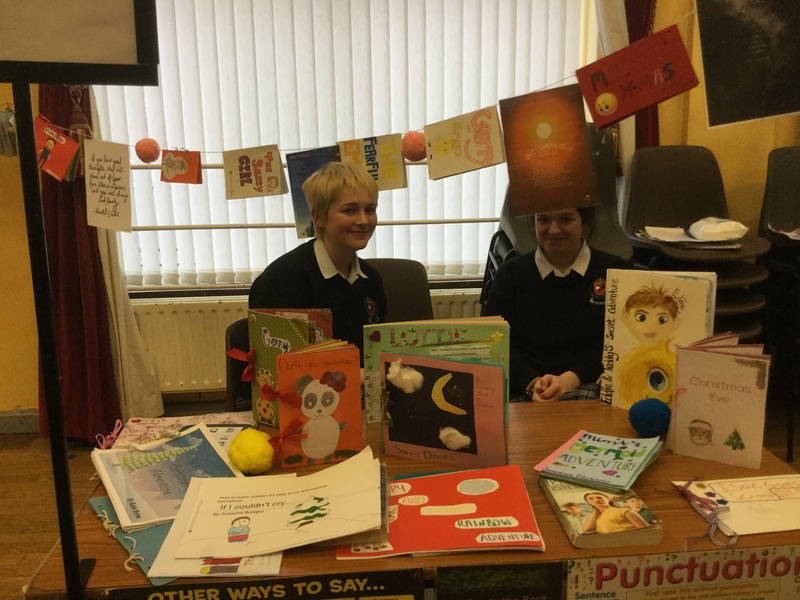 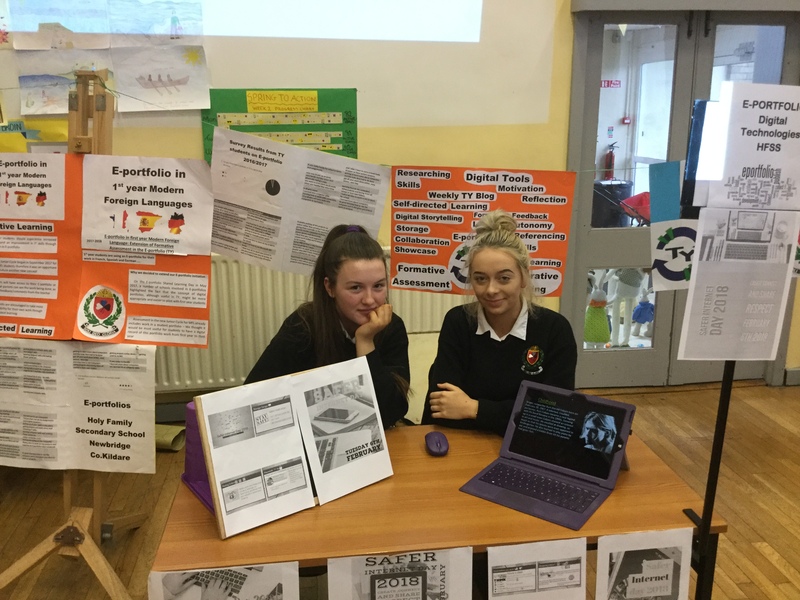 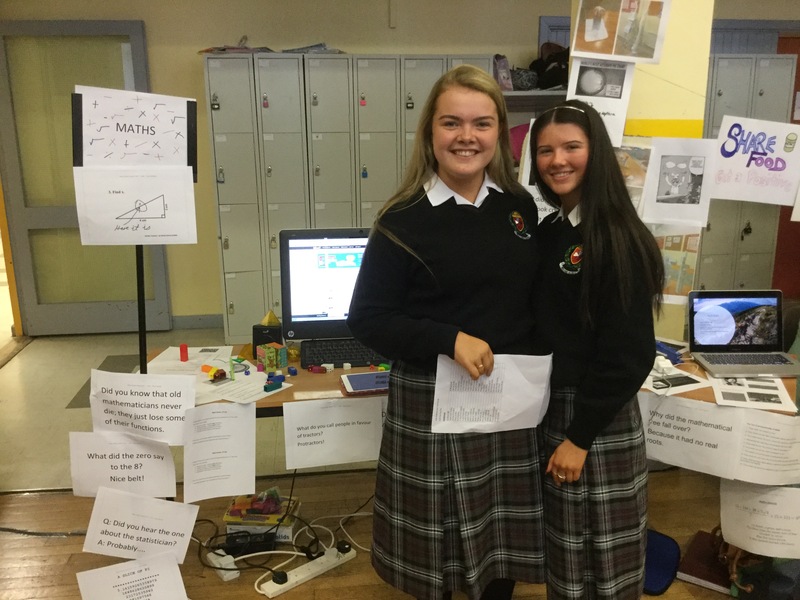 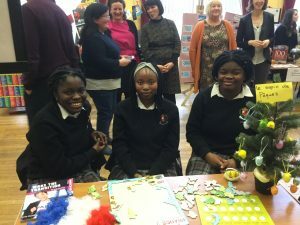 On Thursday 22nd the Transition Students showcased their years work at their annual Expo. 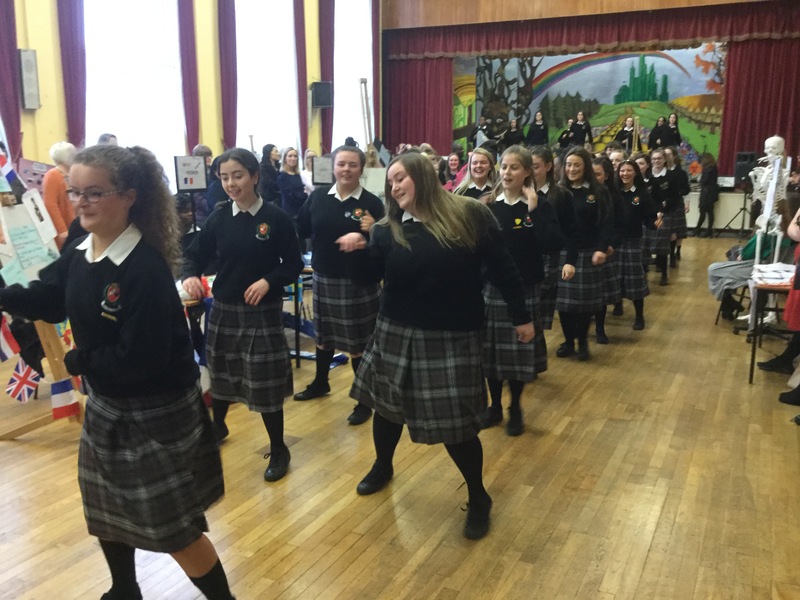 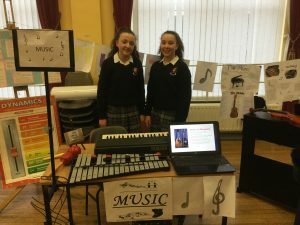 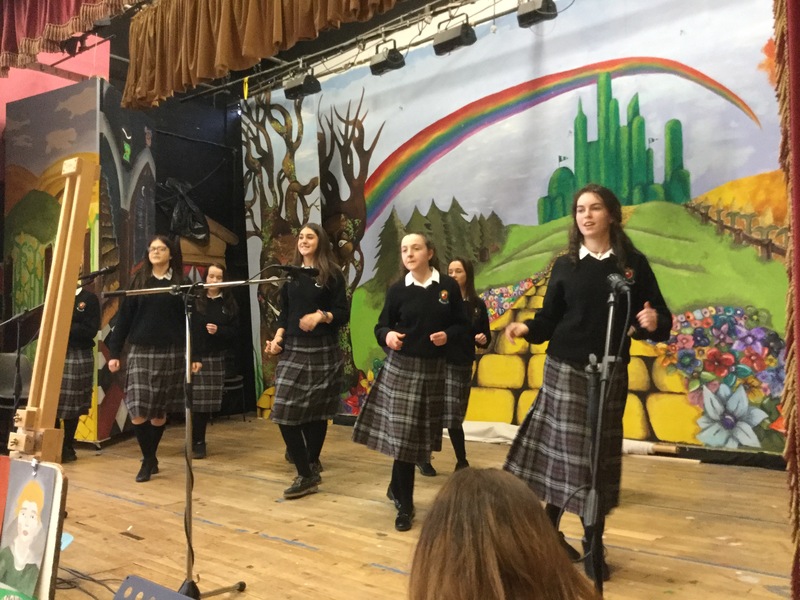 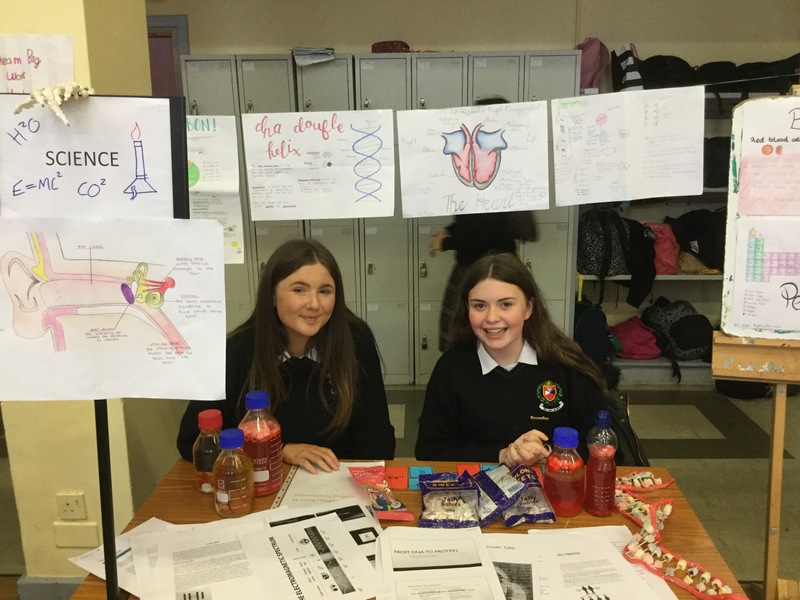 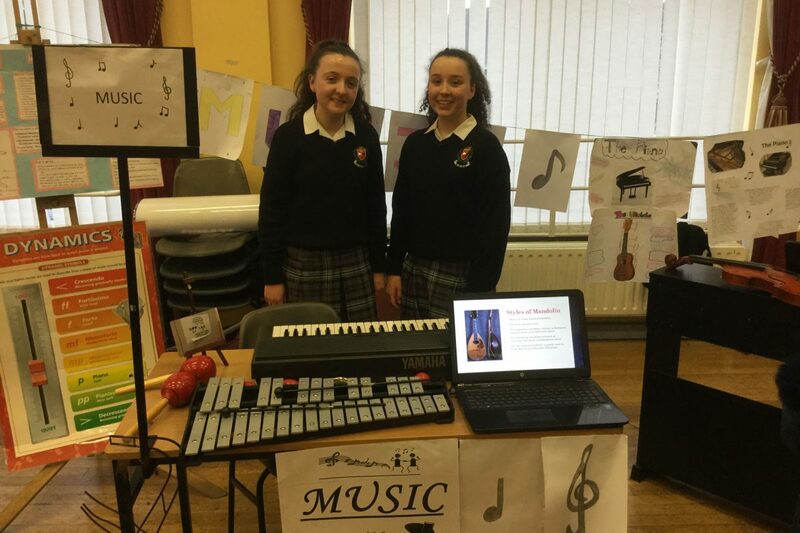 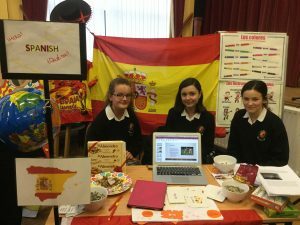 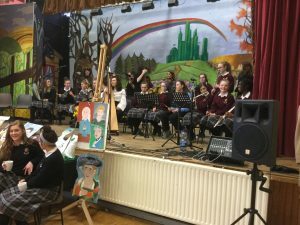 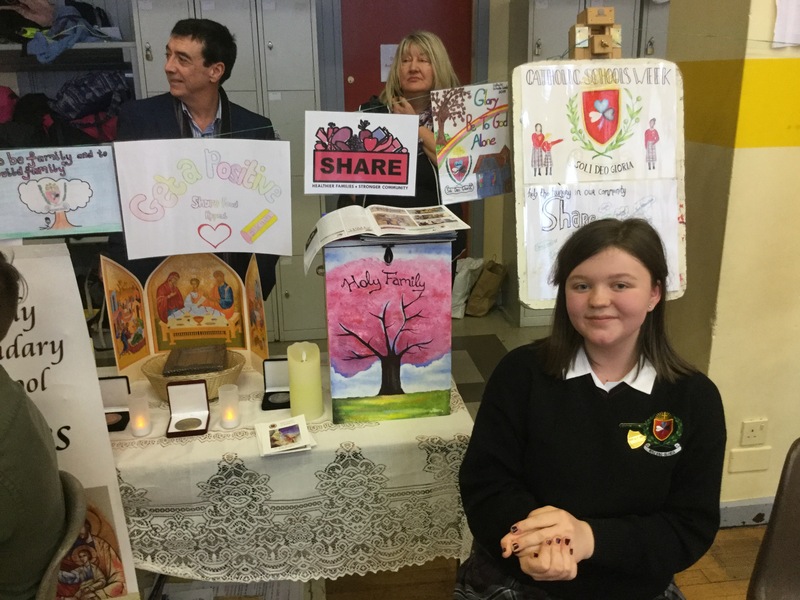 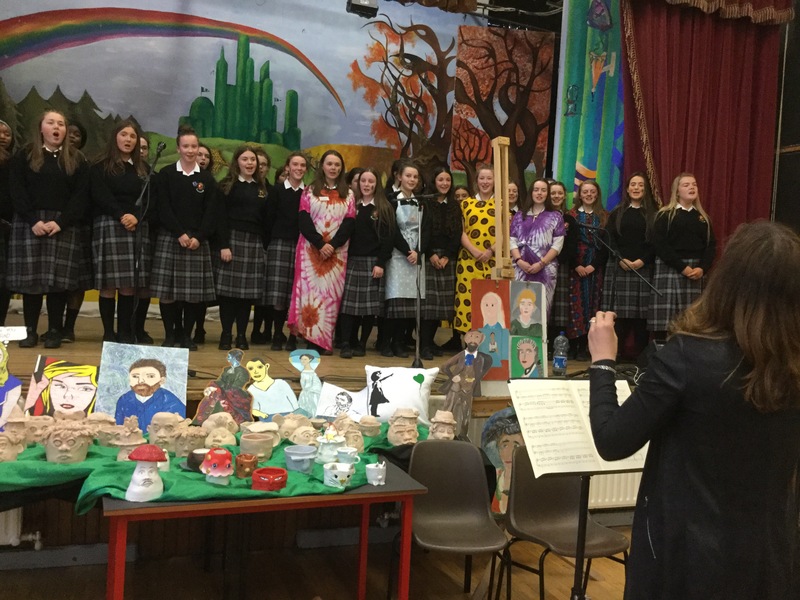 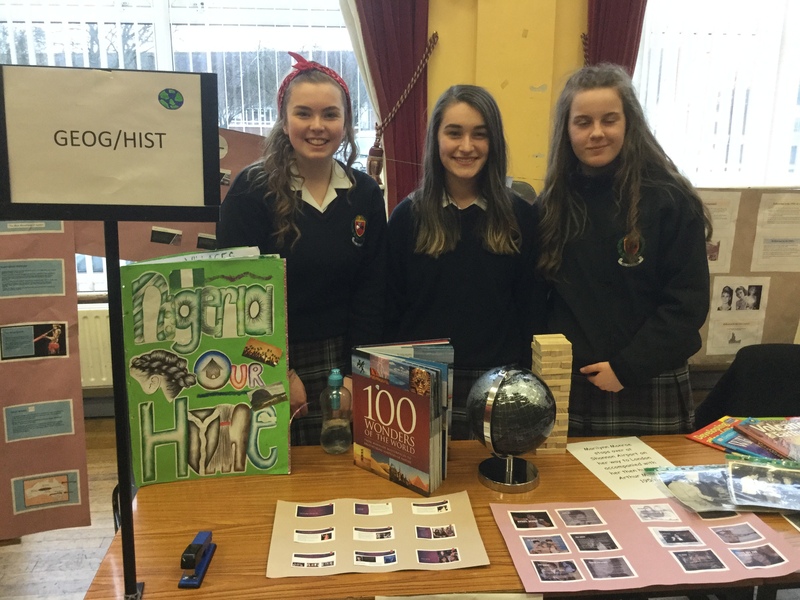 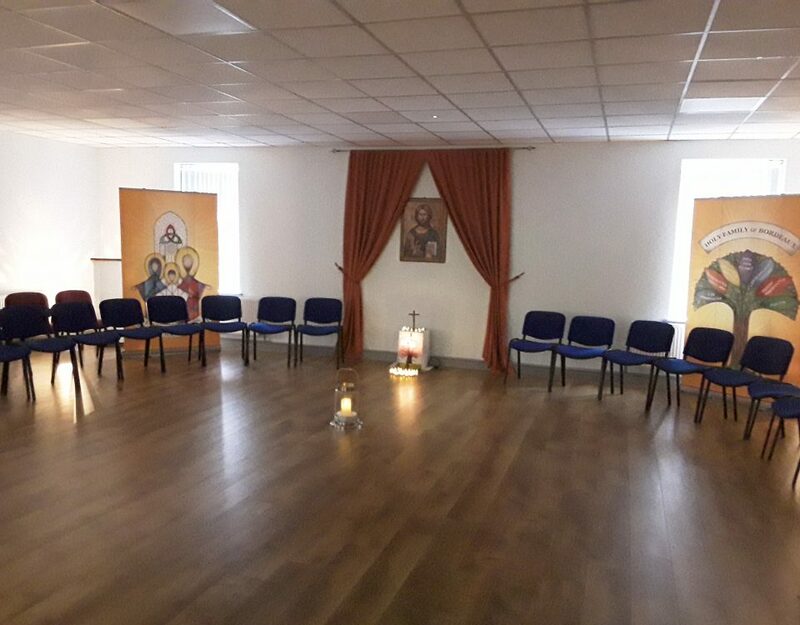 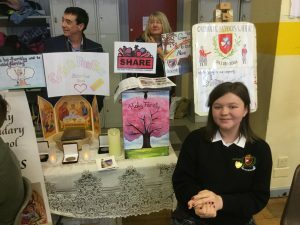 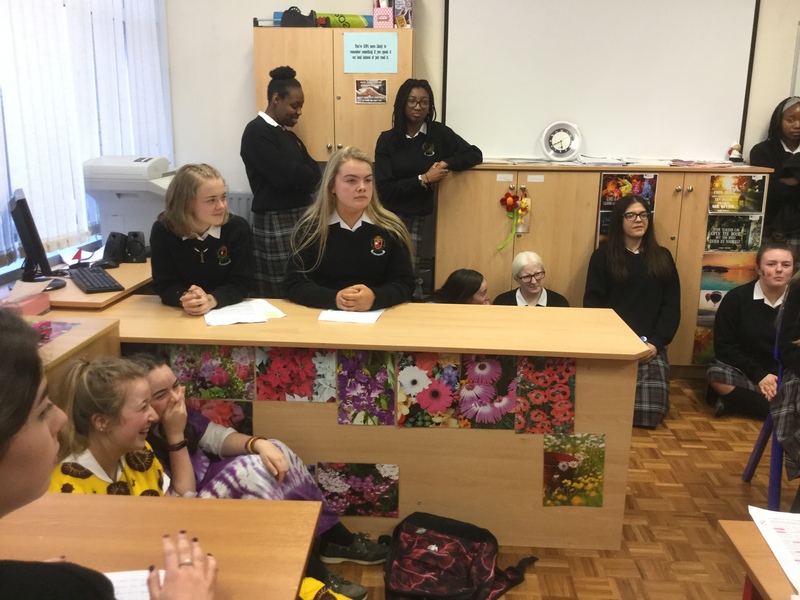 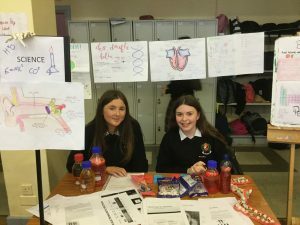 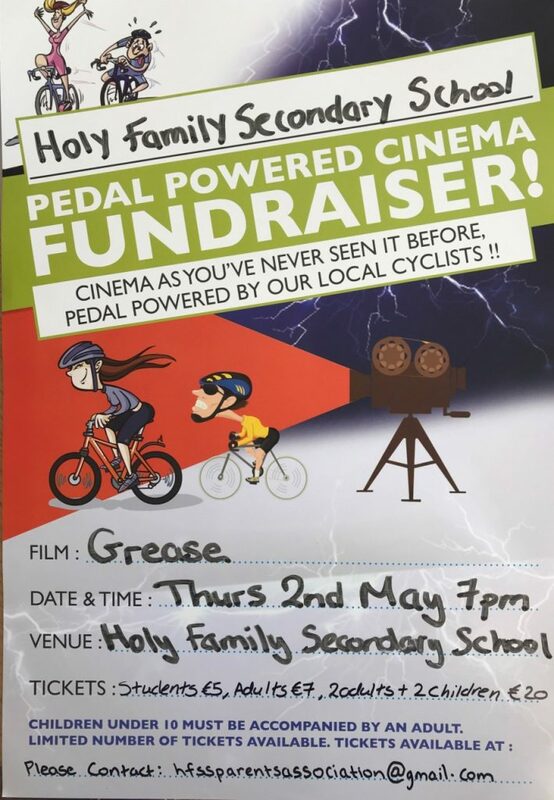 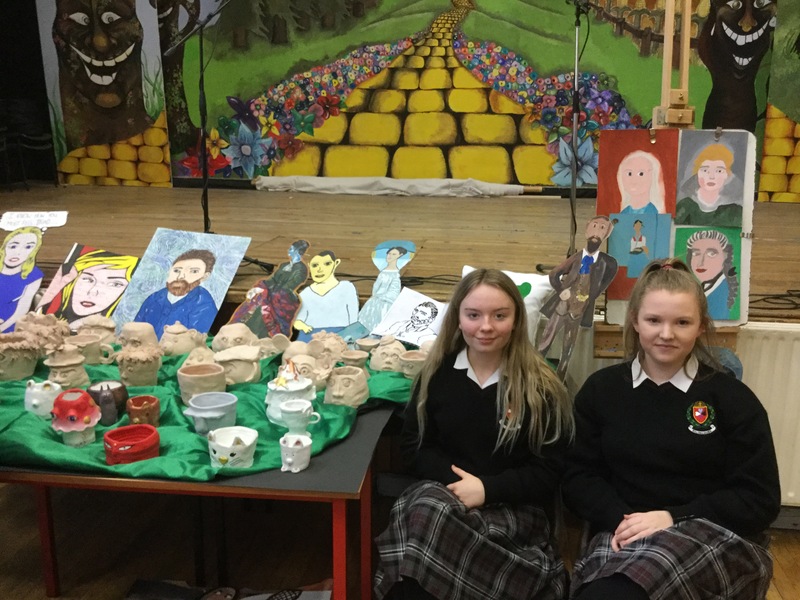 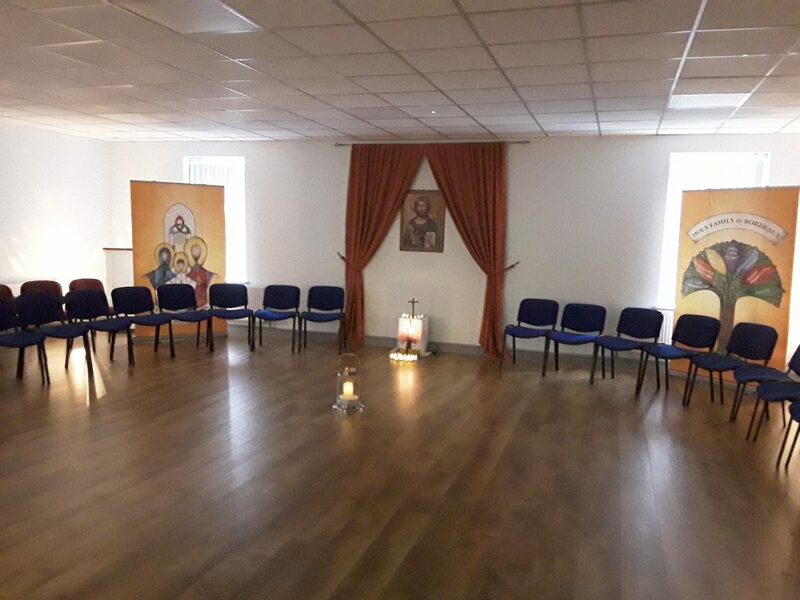 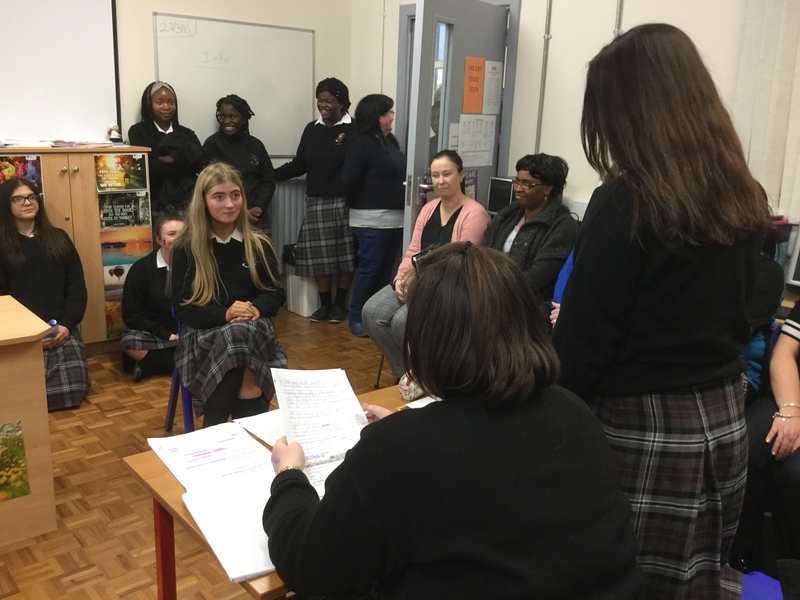 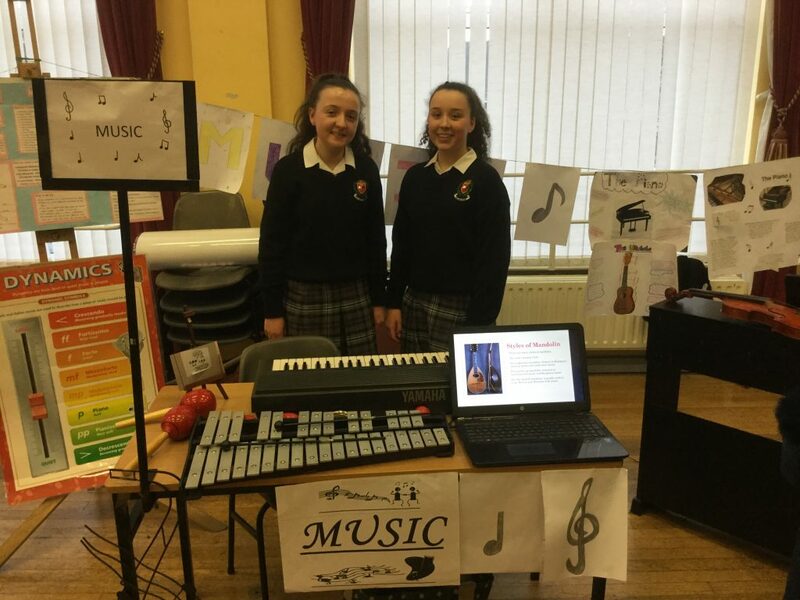 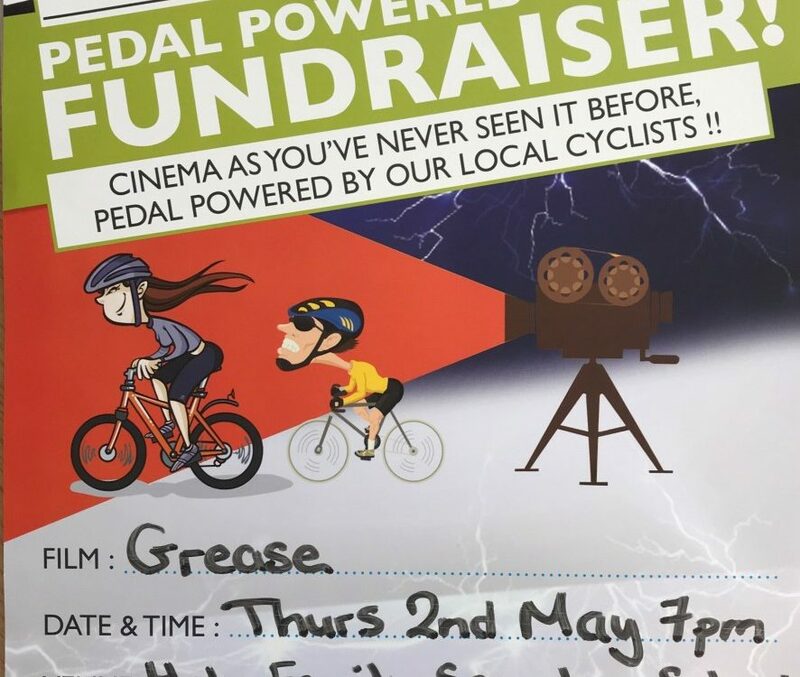 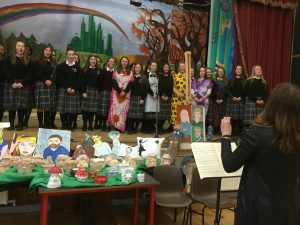 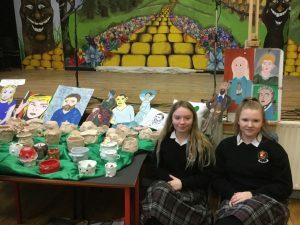 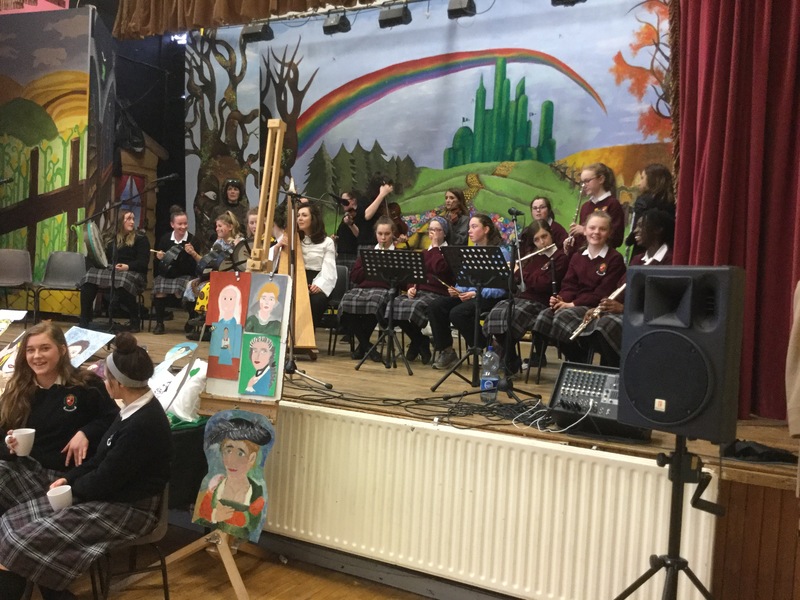 There were wonderful stands from all subjects and activities and we were treated to performances from the Bodhrán group, the 4th year French Class, a Salsa from the TY Spanish class and a Mock Trial. 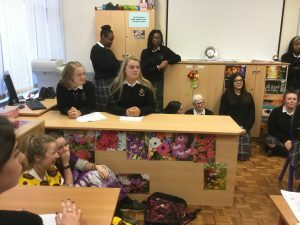 Parents were also invited to a selection of talks from the various students who spoke about their travels throughout the year and some student spoke about their culture and heritage.